We're so lucky living in Northumberland. One of the reasons I love it so much is our miles and miles of unspoilt coastline. 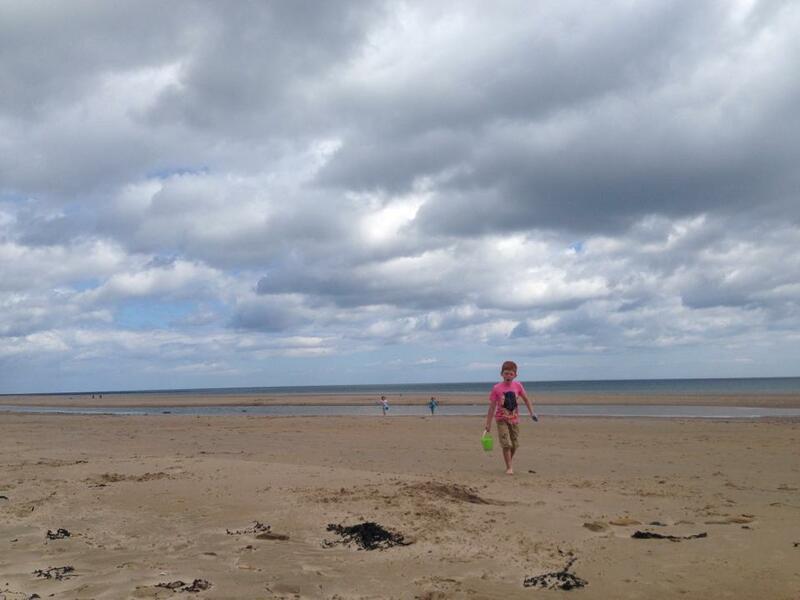 We really are spoilt for choice and sometimes it can be tricky trying to decide which beach to visit for the day. 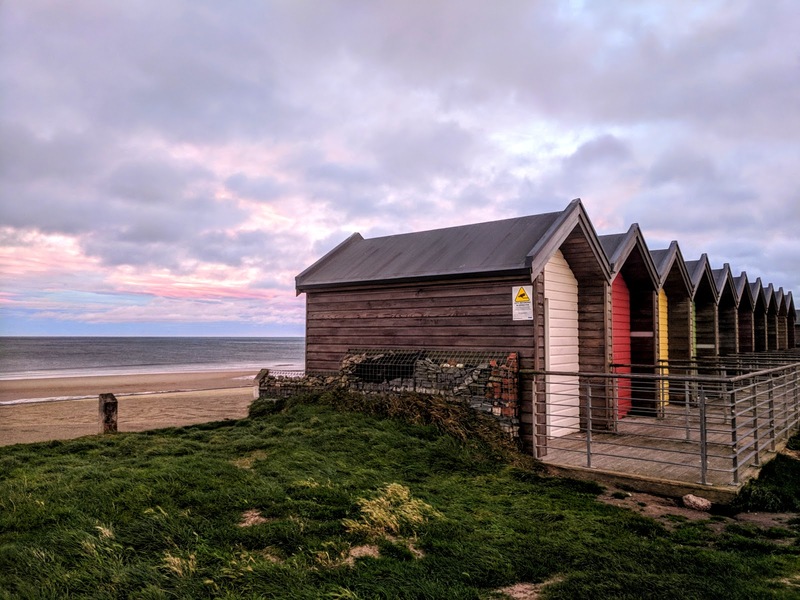 I've put together a guide featuring 10 of our favourites (it isn't a comprehensive guide - just some of the places we personally love). Let me know if you'd like to visit any of the beaches listed or if you have a favourite. 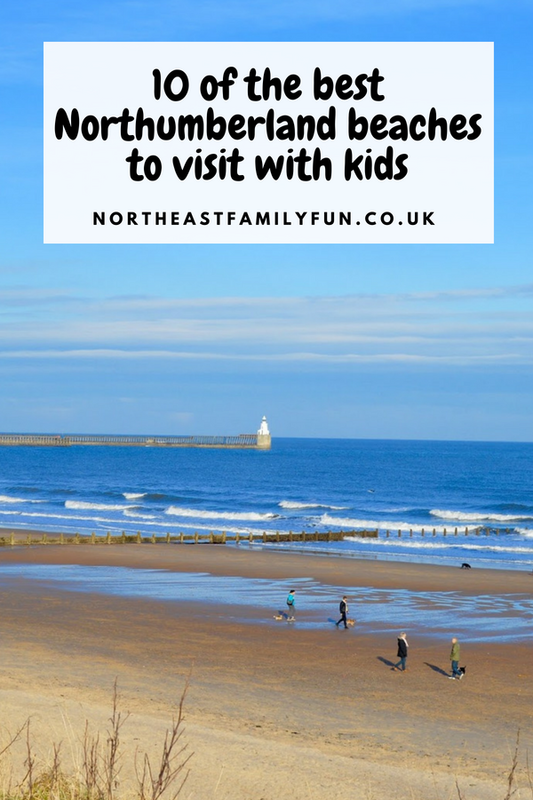 Newbiggin Beach is another spot that's ideal for a full day out - you have the town right by you which is perfect for finding a bite to eat or maybe visit the maritime museum. The beach is both sandy and rocky and you can explore the rock pools at low tide. Make sure you look out for the famous couple looking out to sea! Restrictions on dogs may apply during the summer months. Postcode : NE64 6XE. 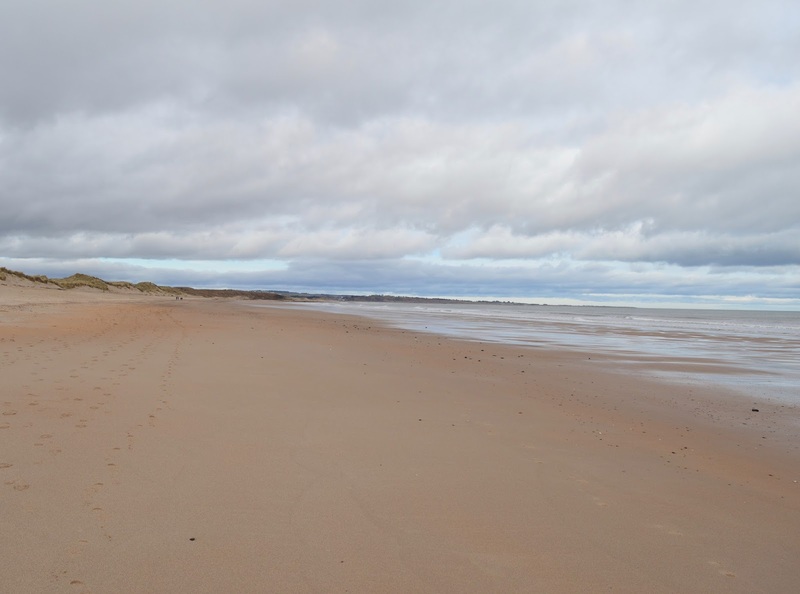 Cresswell is a quiet, long, sandy beach a little bit off the beaten track. Park up along the road near Cresswell Ices where you can buy ice creams, buckets and spades and drinks. There are free public loos just up from the beach and The Drift Cafe is a nice little spot for food or drinks. 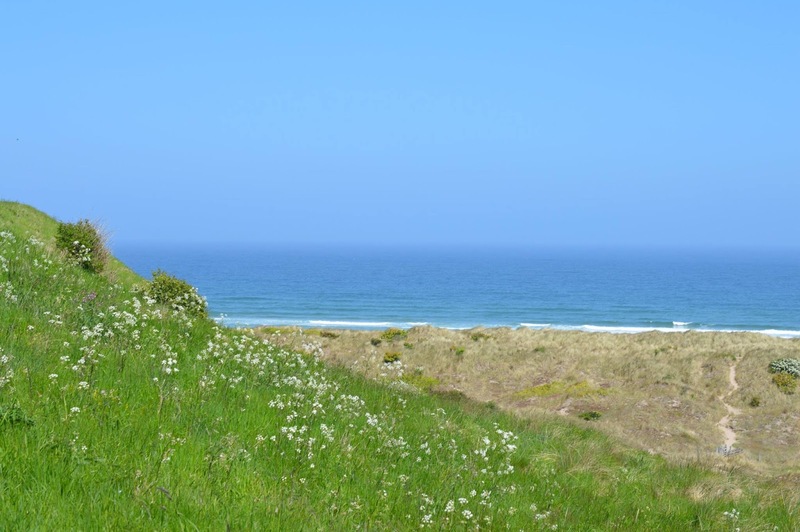 Cresswell is the perfect beach if you're looking for miles of sand, peace and quiet and a place to spend the day hunting for shells and sea glass. Dogs are allowed with no restrictions. Postcode: NE61 5LA. Craster Beach is a little different to the others on the list as this one is more of a rocky coastline with little pockets of sand. 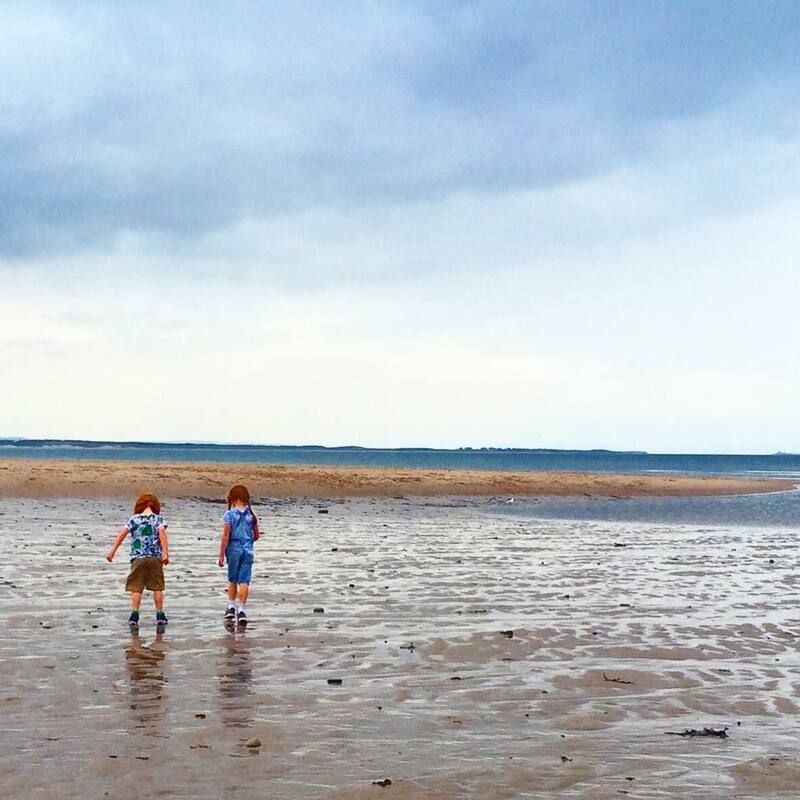 Craster is one of our favourite places on earth though so I couldn't not include it! 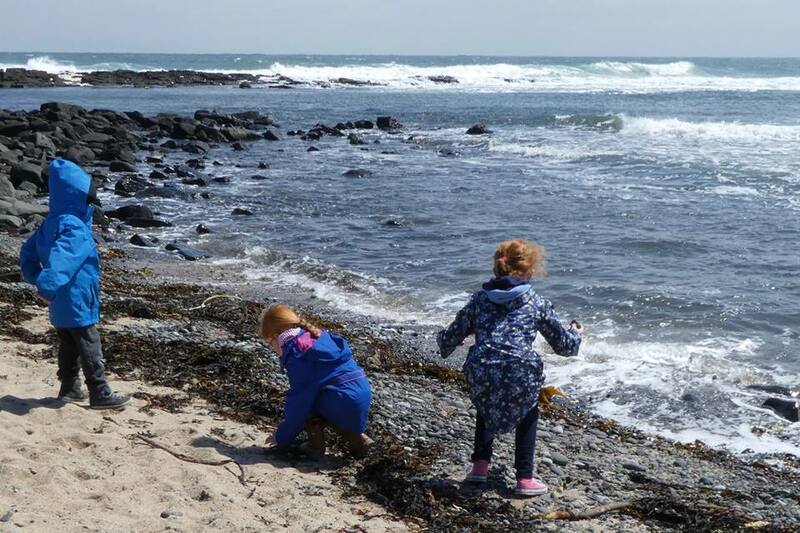 This patch of coastline is ideal for short walks with the kids (watch out for the sheep and cows), wildlife spotting, shell and stone collecting and rock pooling. Not really a place I'd recommend for building sandcastles but definitely somewhere you don't want to miss! We've spotted seals and dolphins off the coastline here in the past. There's a fabulous pub and smokehouse in Craster as well as a children's play park and of course, Dunstanburgh Castle. Dogs are welcome at all times (keep them on a lead near livestock). Postcode : NE66 3TR. Top tip : The car park is fairly small and gets busy so get there early or use public transport. 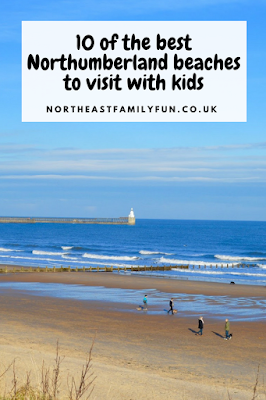 Bamburgh Beach is a favourite with locals. 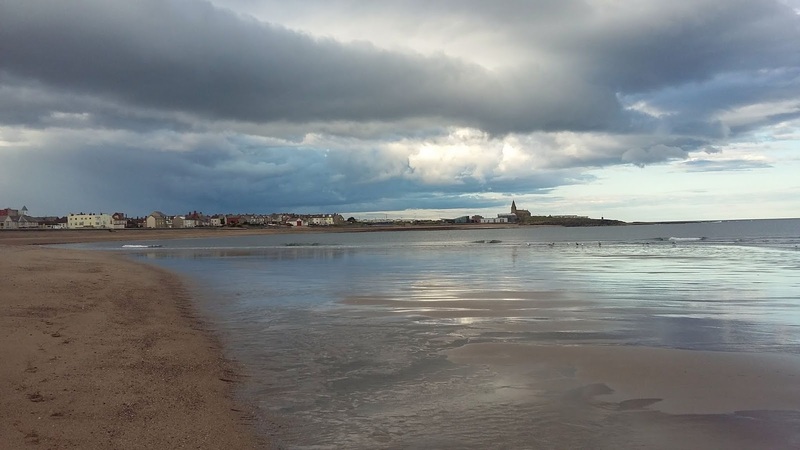 With a magnificent castle as it's backdrop, a lovely village filled with pretty tearooms, seafood restaurants and welcoming pubs, plenty of wildlife spotting opportunities, views of the Farne Islands and sandy beaches that will go on for miles, it's clear to see why so many people say Bamburgh Beach is their favourite. Dogs are welcome. Postcode : NE69 7DF. Holy Island is a fantastic place to spend the day. It's cut off from the mainland twice daily and really has a kind of magic like no other. There are plenty of facilities on the island from pubs, cafes and small independent shops and the glorious castle and priory are not to be missed. Beaches across the island range from sheltered sandy coves to fantastic rock pools. The island is perfect for spotting wildlife - you can often spot seals. 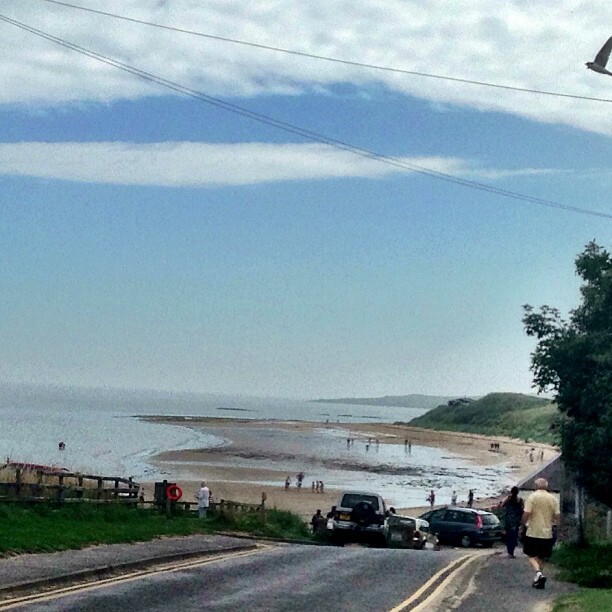 If you'd like to explore the Northumberland Coast by bus, here's a link to the Arriva travel website and an overview of the map below. We like to buy a family day ticket for £13.50 (2 adults, 3 children unlimited travel on most Arriva services) or a family explorer ticket for £20 (2 adults, 2 children unlimited travel across the North East on most bus services, Tyne and Wear Metro and local trains). 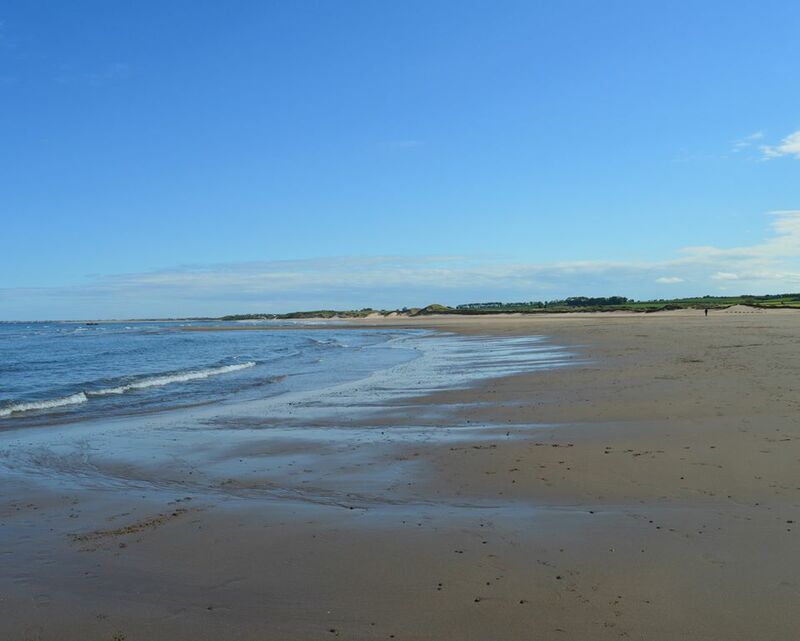 Which beach in Northumberland is your favourite? These are all beautiful beaches. The Craster Beach and Holy Island got the most spectacular views! 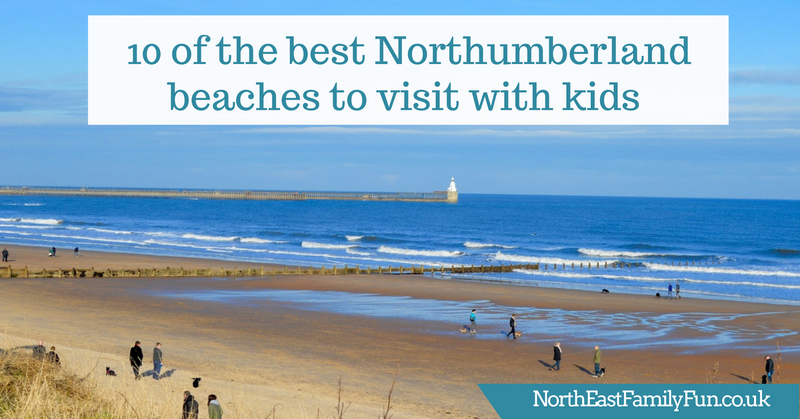 Wow you don't realise how many beaches we have until you see them all listed out like this! How lucky!